How our project started ? Our story started from my encounter with the magnitude-7.8 earthquake in Nepal back to 2015, since then I formed a deep connection with the Nepalese community dogs that reside there. I began rescuing and treating the sick and injured dogs one by one before soon realising the sheer magnitude of the problem at hand. It is estimated that there are 22,000 free roaming dogs just in Kathmandu and Lalitpur in Nepal. In order to make a difference to the current circumstances called for a more effective intervention. That’s why I established Home Street Home: Nepal Community Dog Project focusing on using Trap-Neuter-Return (TNR) Program as a humane dog population management approach. "Rabies still kills hundreds of people in Nepal every year"
Apart from animal welfare perspective, the issue of overpopulation of community dogs is a topic of public health at the same time. The mostly concerned issue is the inflection of rabies due to dog bite. Unfortunately, children are the most vulnerable group in this regard. On the other land, when the tension between humans and dogs is heightened, inhumane methods to control the dog population were used at times, however, which were often ineffective and inflicting suffering on the animals. When we were doing the TNR site visit in December last year, some local people were excited to hear about our TNR program as they had just stopped a cull of community dogs from happening before our visiting.TNR Program offers an alternative to the local communities to managing dog population. "66 community dogs were sterilised in 2017 TNR Program "
In January 2017, we partnered with the local organisation Nepal Animal Welfare and Research Centre (NAWRC) for a 5-day TNR on-site program, successfully neutering 66 community dogs in a post-earthquake camp in Kathmandu. 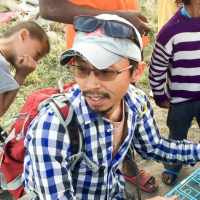 During the TNR program, we simultaneously vaccinated the dogs against rabies, a disease that still kills hundreds of people in Nepal every year as mentioned above. Therefore, your supports are vital in helping the local communities including both humans and dogs. "We aim to neuter and vaccinate 200 community dogs this year "
This year, we aim to neuter and vaccinate 200 community dogs in Panchkhal Municipality in Karvepalanchok District where dogs have never been vaccinated and have had no prior access to veterinary service. Community education and liaison carried out by NAWRC before the program form a crucial element in the project, enhancing the involvement of the local community and advocating an ethical option for dog population management in the long term. This will be the first time that animal traps will be used in dog population management issue in Nepal, helping to reduce stress in each dog during the catching process compared to more common methods. This can ensure the animals are safely transported and prevent fighting between dogs when they are in our care before and after the surgery. We will support our partner organisation NAWRC by providing new medical equipment such as surgical sets, sterilising equipment Autoclave, and other necessary tools to allow for TNR programs to be run at a high standard. This approach should allow for a much higher success rate as compared to other methods. However, it will come at a cost. The money raised in this campaign can be broken down into four major elements. *For the convenience of international donors, the cost is reflected in USD, but please be reminded the currency for this campaign is in AUD. 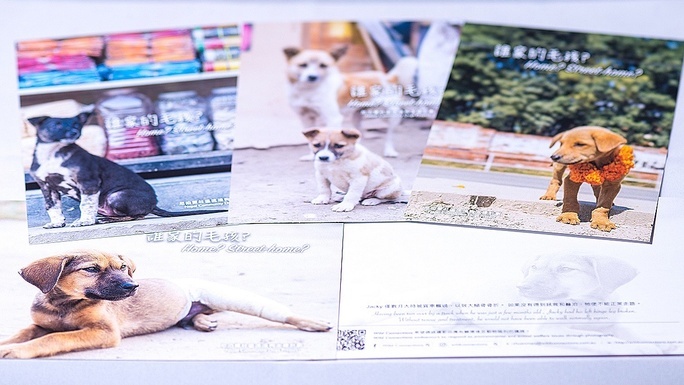 For each individual dog the minimum cost comes to $30USD. In order to treat 200 dogs, we will need a total of $6000USD. We need at least two animal traps to ensure efficient and safe capture of a large number of dogs. For carrying out the surgical procedures in a sterile and efficient manner, we will equip NAWRC with Autoclave, surgical sets, drapes and other necessary surgical tools . That will be used to house each animal before and after surgery. How long the project will last for? HSH Project plans for working hand in hand with our partner organisation NAWRC in the coming 3-5 years. 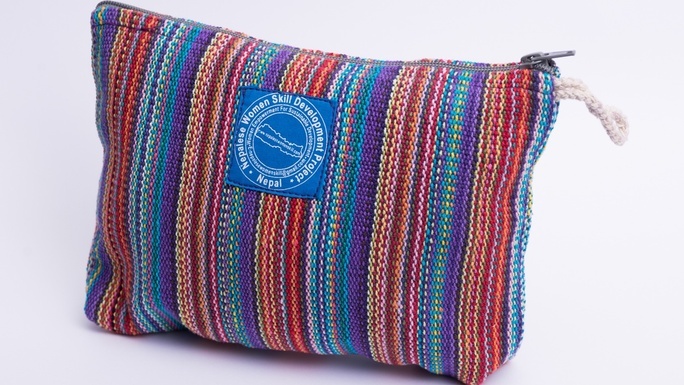 Therefore, it is a long term project and your support will go a long way to help the neglected community dogs in Nepal. In addition, with the improvement of equipment and resources through this project, NAWRC can continue to thrive on its own outside the collaboration, saving more lives and faster. Some amazing perks for you! For any amount, we would like to say ‘THANK YOU’ or 'Dhanyabad' in Nepali language, we appreciate your kindness to animals. For $50 AUD onwards, we have selected different perks for you according to your impact levels as listed below. You can also find out the details of the perks on the righ side of this page once you scroll back up to the top. $50 AUD will allow us to neuter one dog, thank you! $100 AUD will allow us to neuter two dogs, thanks a lot! $300 AUD will allow us to buy an Autoclave. Awesome! $500 AUD will allow us to buy ten individual housing cages. Wonderful! $1000 AUD will allow us to buy an Autoclave and neuter 20 dogs. Hurray! $2000 AUD will allow us to buy an animal trap and neuter 20 dogs. Excellent! $4000 AUD will allow us to buy two animal traps and neuter 35 dogs. Super! Since the 2015 magnitude-7.8 earthquake hit Nepal, I spearheaded different projects in this beautiful Himalayan country for both earthquake survivors and community dogs. You can find out the other two projects I established from the links belows. These projects show our track record of running successful charity works in Nepal and high transparency of how we utilised the fund we raised. Being independent volunteers, our project does not have high overhead cost and therefore your supports benefit community dogs and the local people directly. NAWRC is incorporated as a Not-For-Profit organisation in Nepal back to 2013 and it's founder Uttam G.P. Dahal is passionate about reducing all forms of animal suffering in Nepal. Their motto is “Community Compassion Care”. It’s the only animal organisation based in Karveplanchok District and their expertise is running on-site TNR programs wherever there is a need for dog population management. In August 2017, the story of community dogs in Nepal and HSH Project were featured in the Biscuit magazine Issue 3 published by RSPCA, Australia. As a volunteer photographer for shelter animals in RSPCA Qld, I can’t be proud enough to have our TNR program in Nepal shared to animal lovers in Australia. Neutering one dog means thousands of lives saved from suffering. Just $40 AUD, your support to our Trap-Neuter-Return (TNR) program helps managing the overpopulation of community dogs in Nepal. 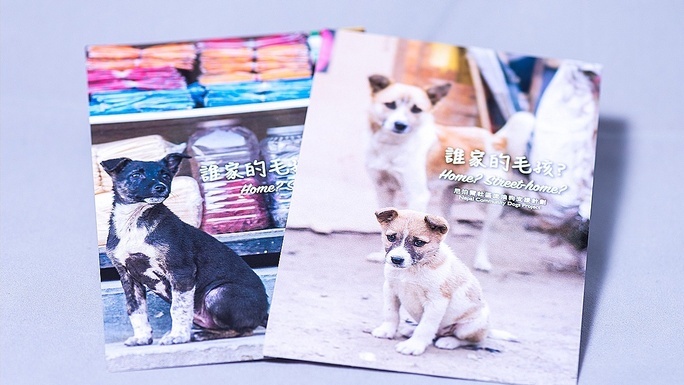 With the original photos taken by the founder of HSH Project himself, these unique postcards illustrate the stories of Nepalese community dogs. 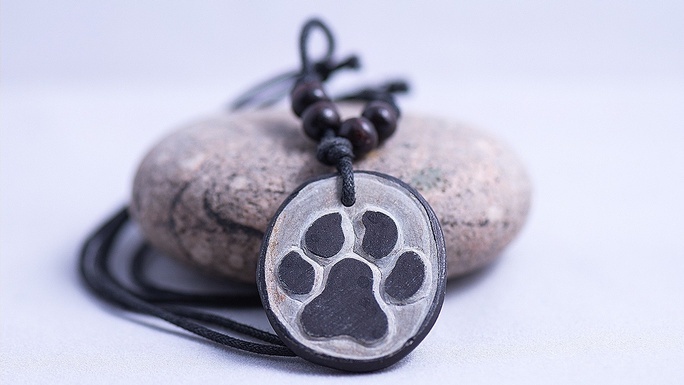 The necklace is sourced from another local organisation and made in Nepal. Therefore, you are supporting more than one organisation by donating to our project. ‘Take the Walk: Together with Nepal’ is a bilingual photobook published by the founder after the 2015 earthquake in Nepal, depicting the stories of Kathmandu before the earthquake, the plight of community dogs, and the resilience of Nepalese in facing the aftermath of the devastating magnitude-7.8 earthquake. 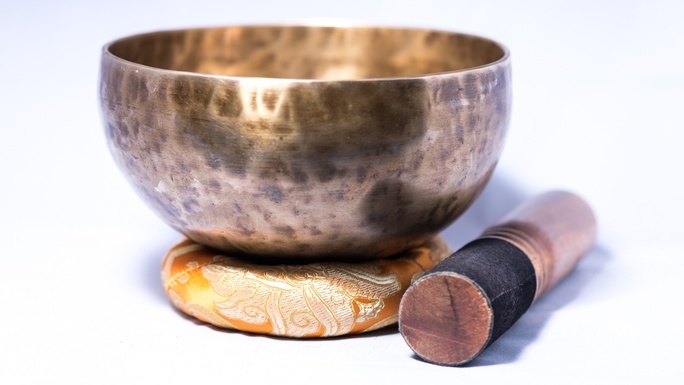 Singing bowl is renowned for helping our racing minds to find peace; it’s a good tool to have for your meditation practice. In order to say thank you for your generosity, I will handpick a 500g Tibetan Singing Bowl from Nepal for you. 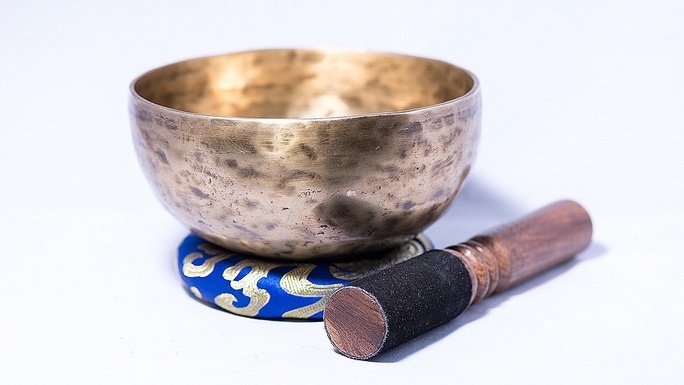 Singing bowl is renowned for helping our racing minds to find peace; it’s a good tool to have for your meditation practice. In order to say thank you for your generosity, I will handpick a 1kg Tibetan Singing Bowl from Nepal for you.